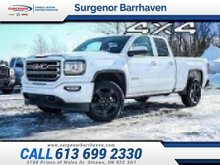 Capable on road, relentless off road and completely composed when hauling a load or a trailer, this all new 2019 GMC Sierra 1500 is easily the best work and leisure truck you could own. 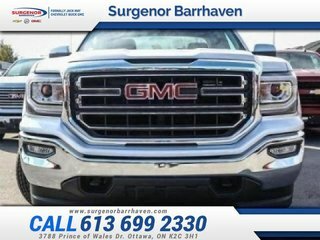 This quicksilver metallic 4X4 pickup has an automatic transmission and is powered by a 5.3L V8 16V GDI OHV engine. 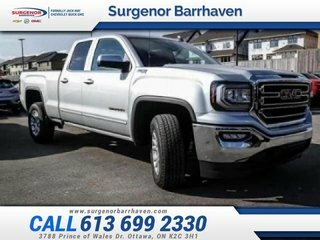 Motivated by that strong motor it gets 15.8 L/100 km in the city and 11.4 L/100 km out on the highway according to Transport Canada. 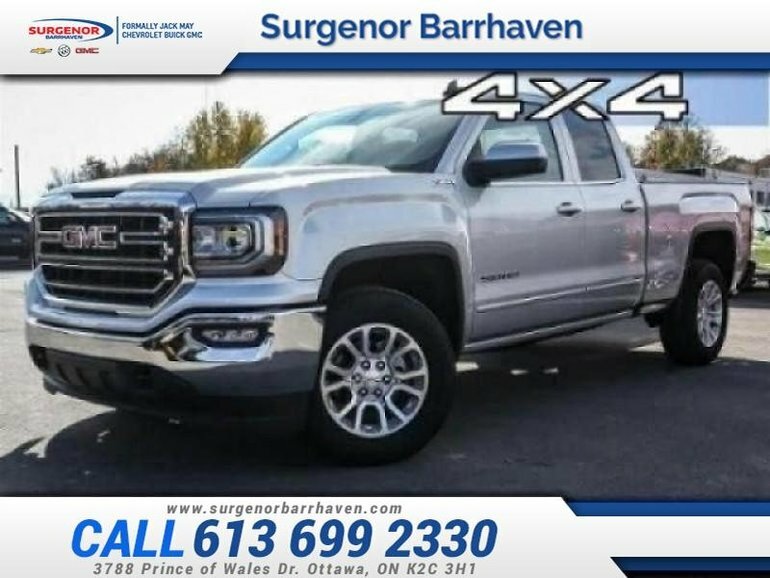 This vehicle has been upgraded with the following features: Spray-on Bed Liner. 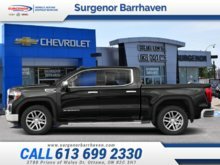 Interested in the 2019 GMC Sierra 1500 SLE Limited - $306.85 B/W ?